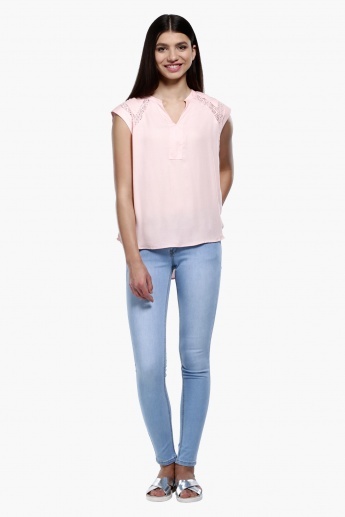 Step out in style by wearing these trendy jeans. Boasting a subtle tone, these jeans look appealing and have a button closure, belt loops, and a zip fly to provide a great fit. 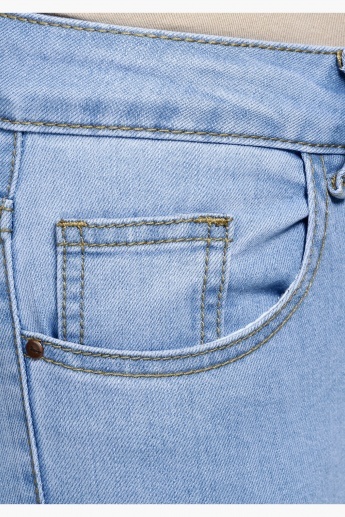 The front and back pockets will enhance its overall class and make you look fashionable.